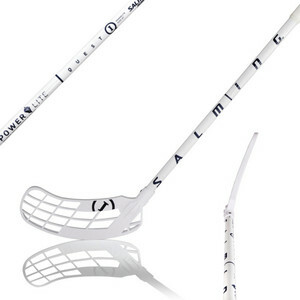 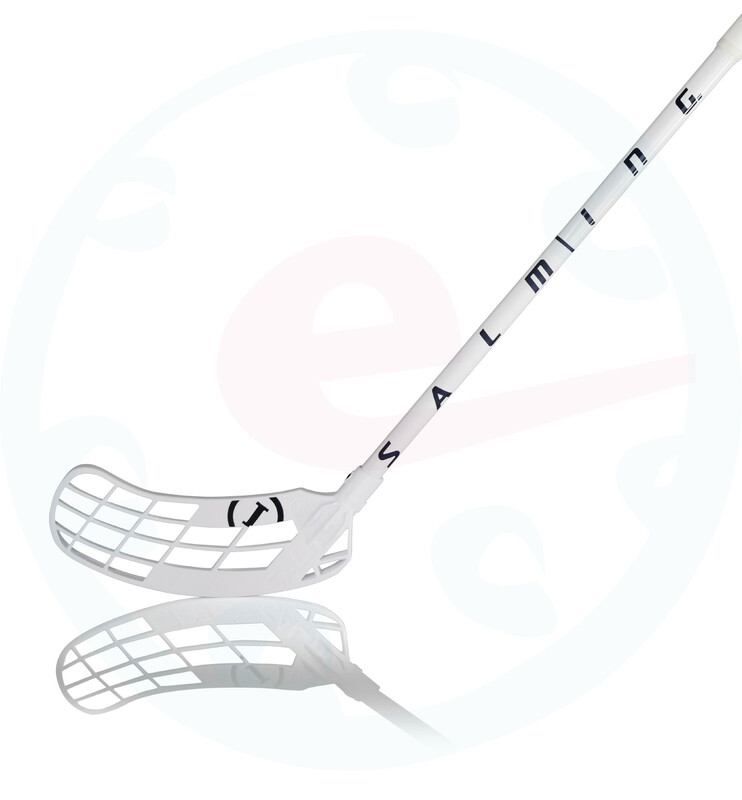 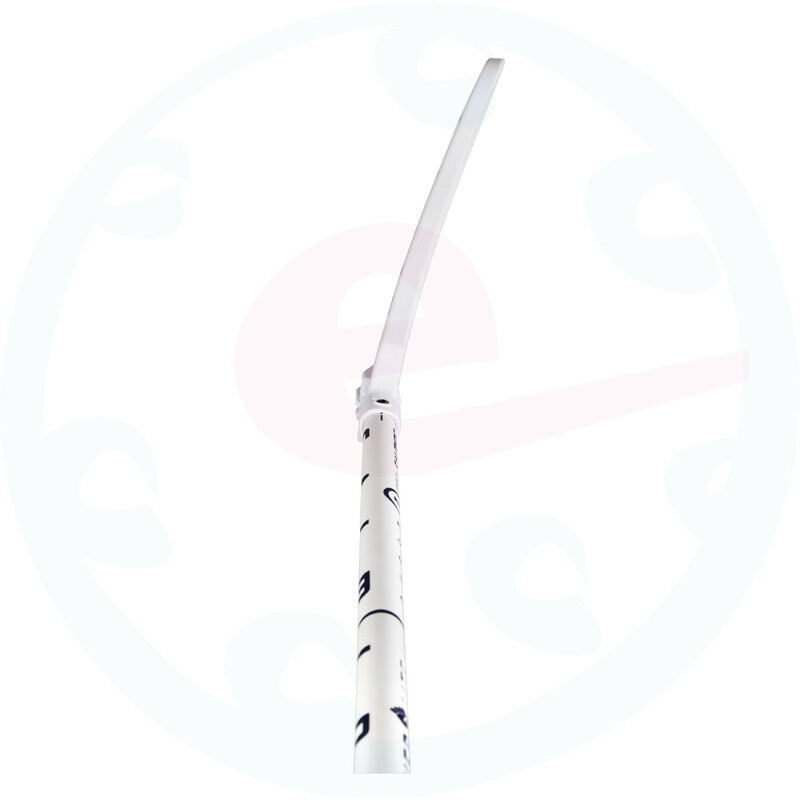 TourLite+ - Salming TourLite+ grip is high quality grip due to its properties. 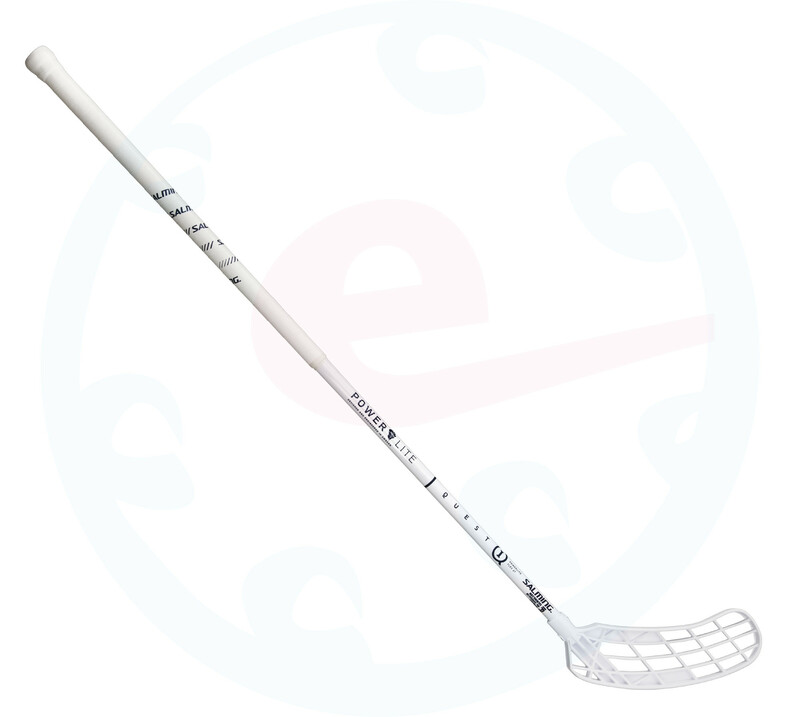 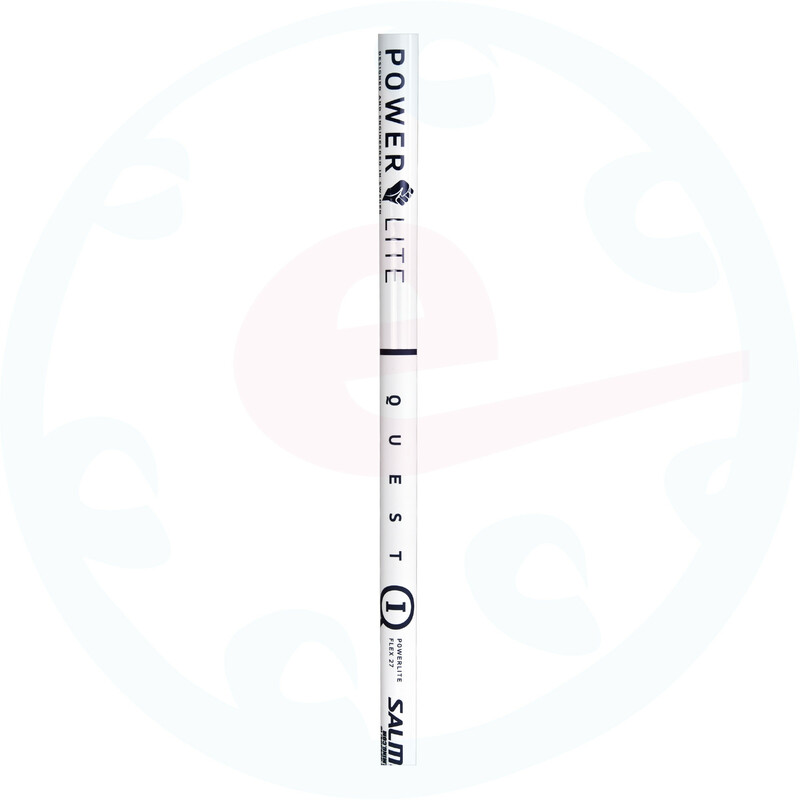 It provides a firm grip, doesn't slip and absorbs not only sweat but also shaft shocks into the hands. 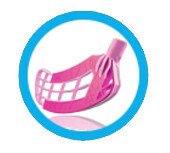 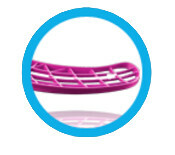 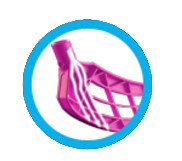 The grip is not perforated.